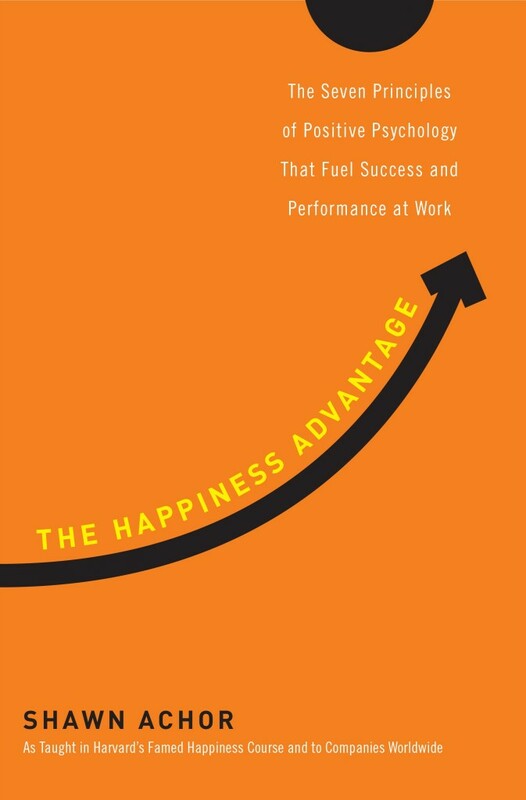 This week’s giveaway is The Happiness Advantage: The Seven Principles of Positive Psychology That Fuel Success and Performance at Work by Shawn Achor. The deadline for entries is Sunday, July 20, at noon. To enter your name in the contest, follow the instructions in this week’s newsletter. To subscribe, please fill out the form in the right-hand column of my website. The winner will be chosen by random draw. 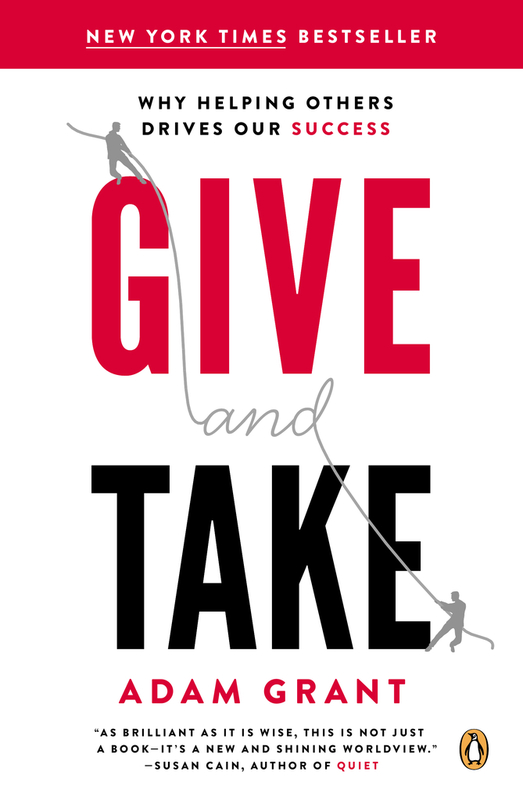 Congratulations to Valarie Higgins for winning last week’s giveaway, a copy of Think Like a Freak by Steven D. Levitt and Stephen J. Dubner. UPDATE: The winner of The Happiness Advantage is Cécile LeBlanc. Congratulations, Cécile! 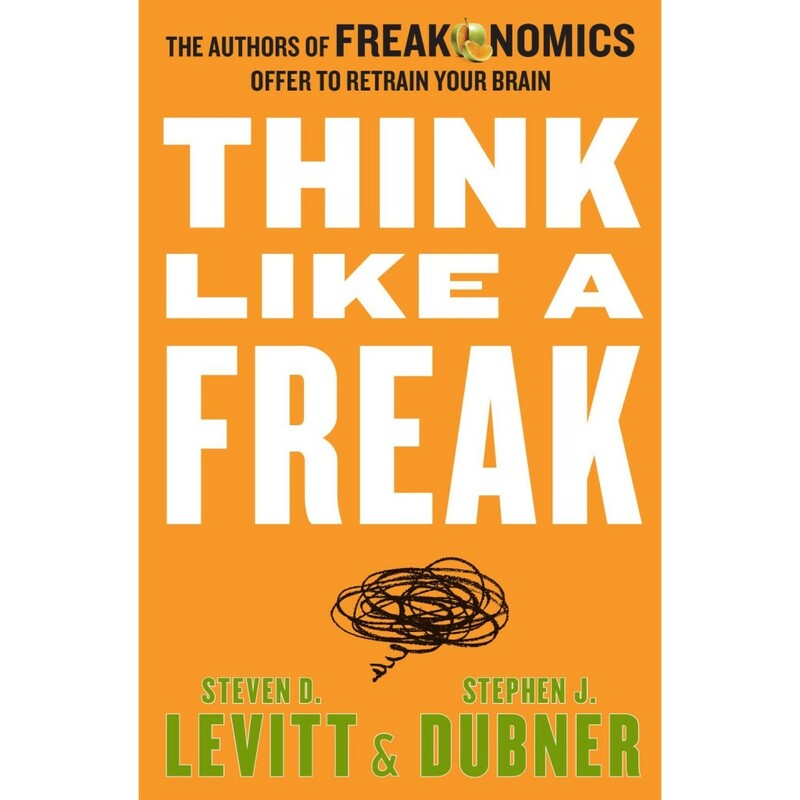 This week’s giveaway is Think Like a Freak by Steven D. Levitt and Stephen J. Dubner, which was just released in May. Publisher’s description: “The creators of the Freakonomics phenomenon unveil essential tools that will allow you to ‘think like a freak’ and see the world more unconventionally and, ultimately, more clearly. In their smash #1 international bestseller Freakonomics, Steven D. Levitt and Stephen J. Dubner showed the world that applying counter-intuitive approaches to everyday problems can bear surprising results. In this dynamic, essential book, they turn your brain inside-out,teaching you how to think like a freak. Levitt and Dubner analyze the decisions we make, the plans we create and the morals we choose, and they show how their insights can be applied to daily life to make smarter, harder and better decisions. The deadline for entries is Sunday, July 13, at noon. To enter your name in the contest, follow the instructions in this week’s newsletter. To subscribe, please fill out the form in the right-hand column of my website.The winner will be chosen by random draw. Congratulations to Maureen Craig McIntosh for winning last week’s giveaway, a copy of The Compound Effect by Darren Hardy. UPDATE: The winner of Think Like a Freak is Valarie Higgins. Congratulations, Valarie! 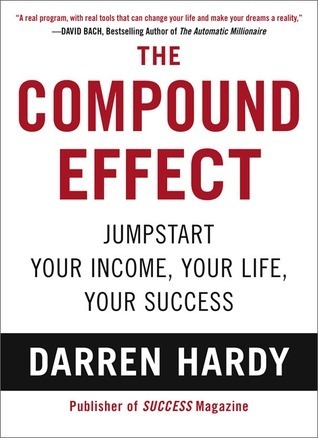 This week’s giveaway is The Compound Effect by Darren Hardy, publisher of Success Magazine. “The Compound Effect is a must-read book for success seekers. You want to know what it takes? You want to know what to do? It’s all in these pages. The Compound Effect is a clear and concise success operation manual!” – John C. Maxwell, speaker and bestselling author of The 21 Irrefutable Laws of Leadership. The deadline for entries is Sunday, July 6, at noon. To enter your name in the contest, follow the instructions in this week’s newsletter. To subscribe, please fill out the form in the right-hand column of my website. The winner will be chosen by random draw. 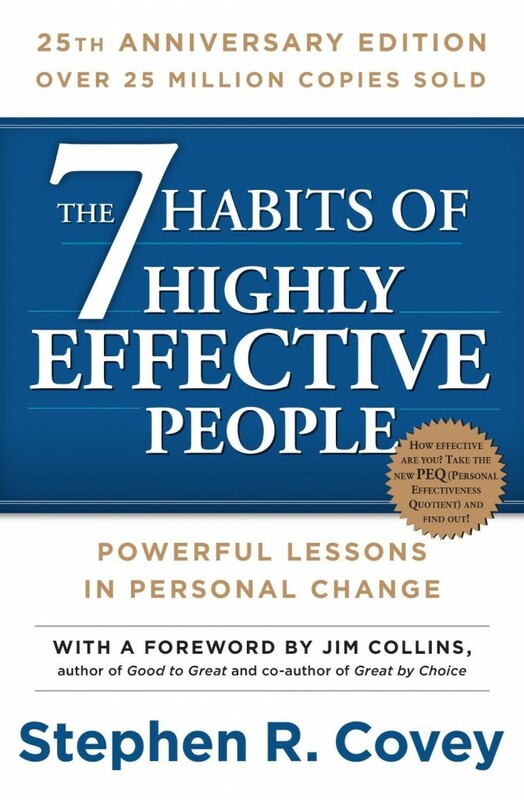 Congratulations to Michael Bateman for winning last week’s giveaway, a copy of The 7 Habits of Highly Effective People by Stephen R. Covey. This week’s newsletter giveaway is the iconic personal development book The 7 Habits of Highly Effective People by Stephen R. Covey. This is one of the few books I’ve read that has made a major impact on me. If you haven’t read it yet, you need to. The deadline for entries is Sunday, June 29, at noon. To enter your name in the contest, follow the instructions in this week’s newsletter. To subscribe, please fill out the form in the right-hand column of my website. The winner will be chosen by random draw. Congratulations to Shirley Long for winning last week’s giveaway, a copy of M Is for Mountie written by Polly Horvath and illustrated by Lorna Bennett.